American Legion Paschall Post 164 will hold its 2014 Patriot Day “9/11 Prayer and Remembrance Ceremony” at 8:30 a.m. Sept. 11, 2014 at Jackson Township Fire Division Station 204, 4900 Buckeye Parkway in Grove City, Ohio. Station 204, which opened in May 2014, was selected as the location for the remembrance ceremony because of its 9/11 Memorial complete with an I-beam recovered from World Trade Center ashes in New York City. Legion Commander Jeff Shipley said the ceremony is in remembrance of fire personnel, police officers, first responders and members of the armed services. 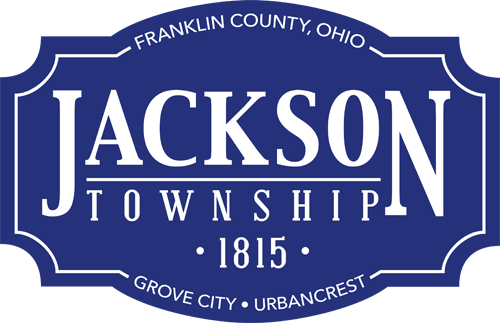 Joining American Legion members, Jackson Township Fire Division personnel and township officials will be Ohio Rep. Cheryl Grossman, officials from the City of Grove City including representatives from the Grove City Division of Police. The ceremony will include a 21-gun salute, 24-note “Taps”, which expresses gratitude when words fail, and a moment of silence at 8:47 a.m.